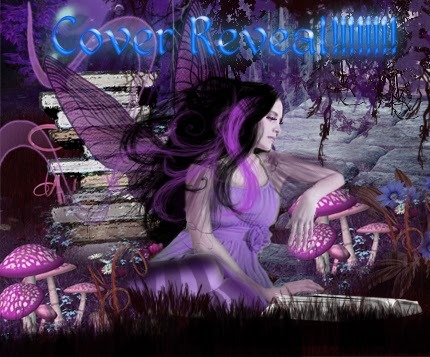 Two Chicks On Books: Cover Reveal- NOW THAT YOU'RE HERE by Amy K. Nichols and a Giveaway! 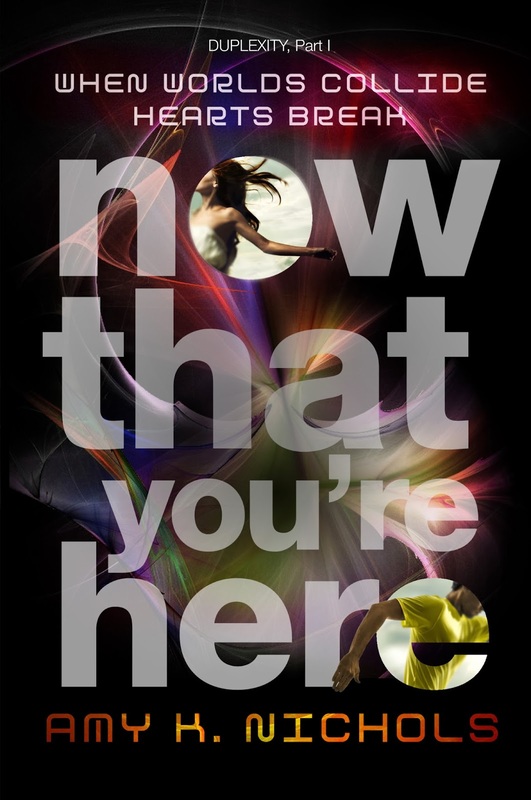 Cover Reveal- NOW THAT YOU'RE HERE by Amy K. Nichols and a Giveaway! Today I get to help reveal a gorgeous cover! 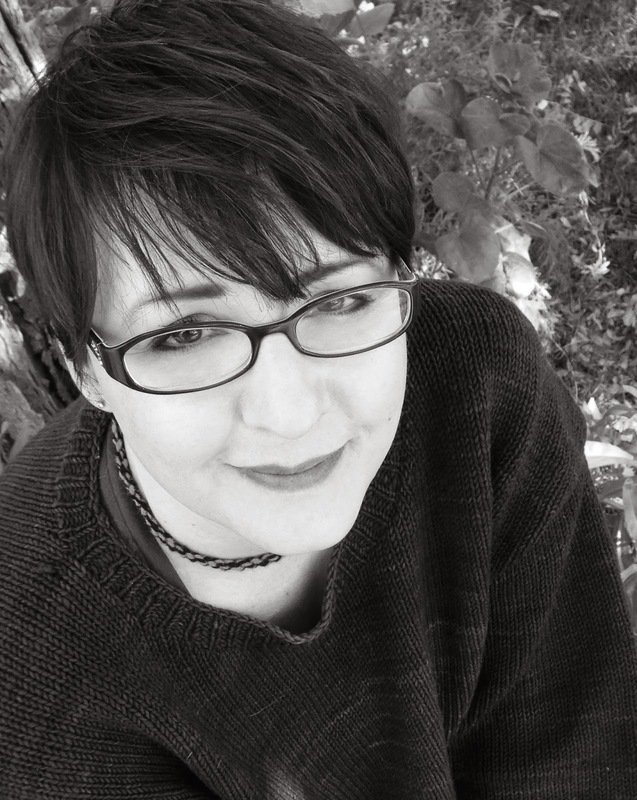 NOW THAT YOU'RE HERE by Amy K. Nichols. I can't wait to get my hands on this book. ooh and there's a giveaway so check that out! $25 in Pay Pal Cash!!! !